Have perfect looking lashes with Fashion lashes #109. 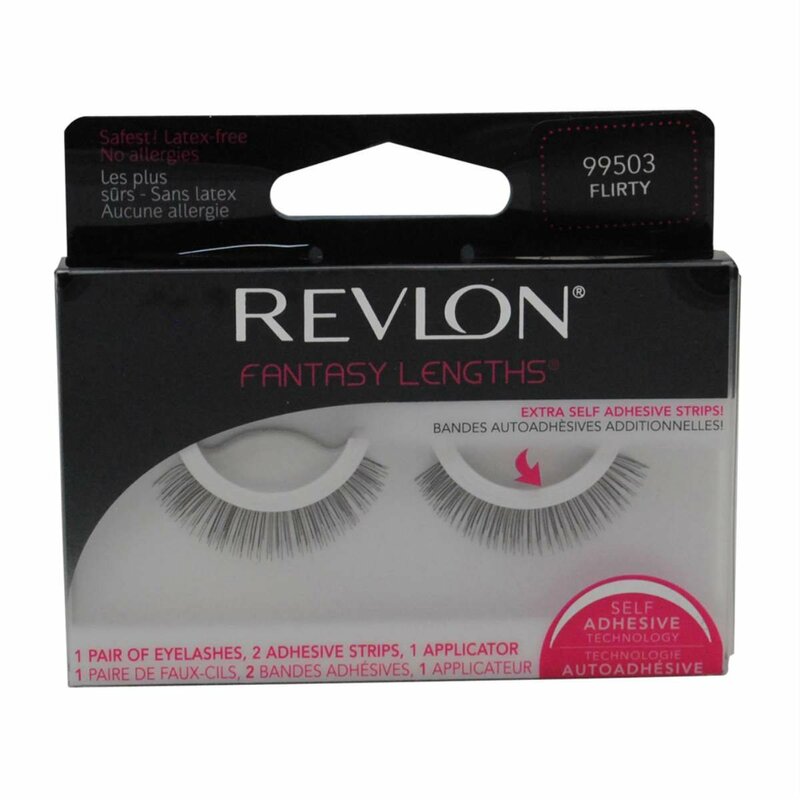 These luscious, natural looking style lashes are short and full. Style #109 false eyelashes is available in both black and brown lashes and is comparable to style #126 lashes and Bullseye ZOOEY Lashes. These lashes are a bit more full than Ardell #108, but every bit as natural looking. Great for daily use. For additional product details & how to apply information, please click HERE. 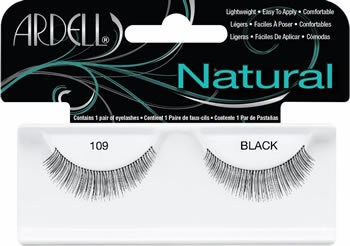 Note new packaging Fashion Lashes #109 may say Glamour or Natural on the cardboard insert. The different packaging contain the exact same lashes with the same manufacturer item number. They contain different cardboard insert (glamour vs natural) for marketing reasons. my favorite lashes from ardell. 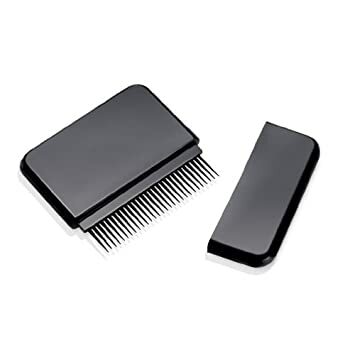 love them because they are the perfect length and have the perfect thickness. also they fit my eyes perfectly i do not have to cut them. and they look so natural you can wear them anywhere without any one asking are those your lashes? I've been wearing these lashes for years now. I love how natural they look and how long they last. I wish these came in a Demi length, but overall these are nice looking.